It's as if you can smell the pale pink flowers from the patchouli plant in this sweet and fragrant oil. Derived from the mint family, the heavy scent of patchouli has been used for centuries for incense, insect repellents, and alternative medicines. 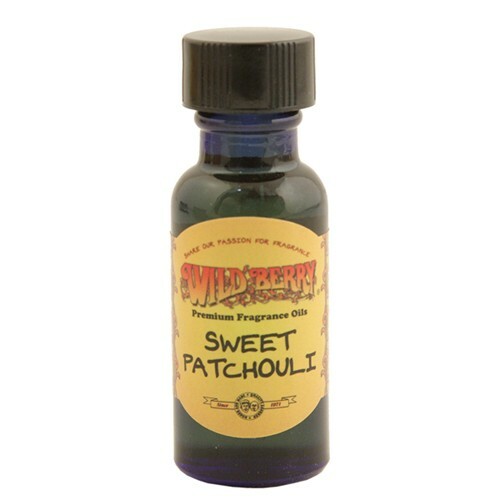 This sweet version of the patchouli oil also makes for a very becoming perfume oil.